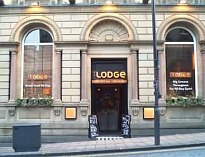 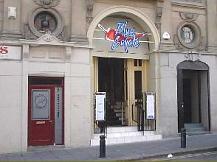 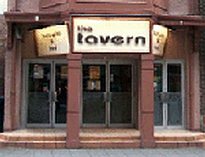 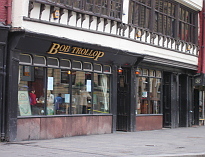 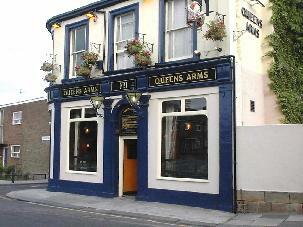 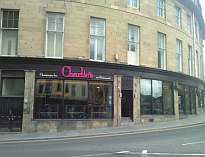 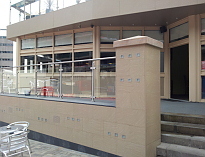 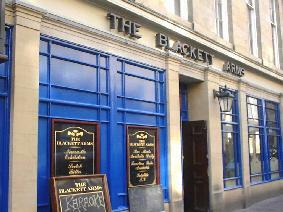 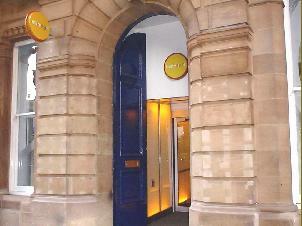 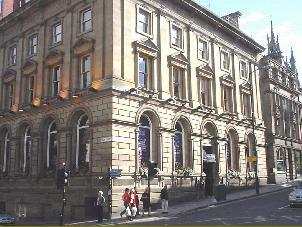 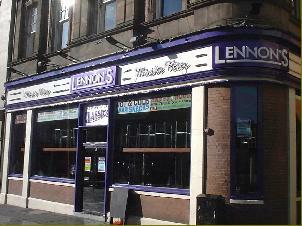 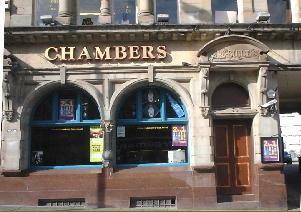 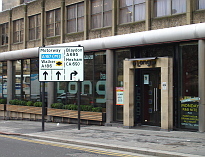 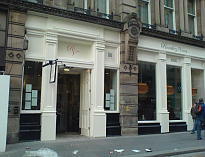 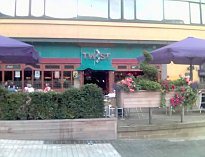 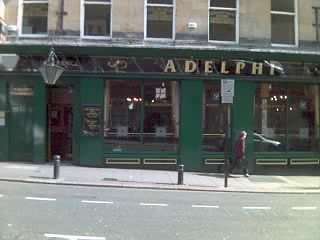 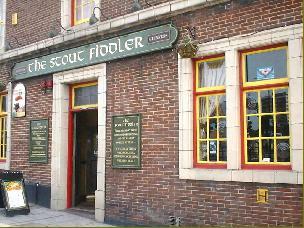 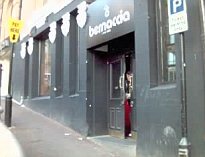 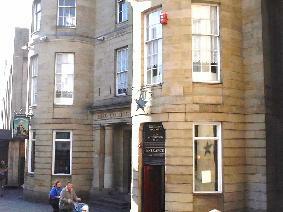 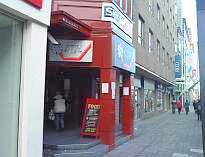 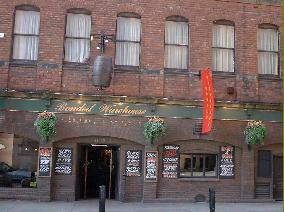 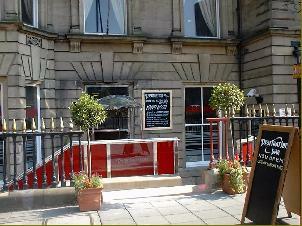 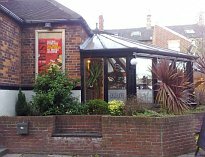 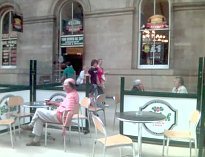 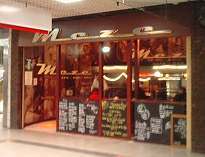 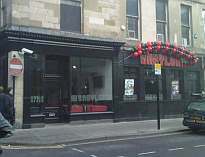 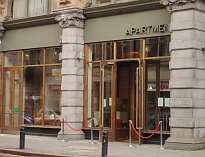 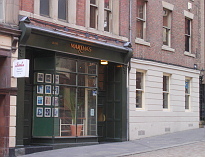 This page features details of Closed Bars and Pubs on Pubs Newcastle. 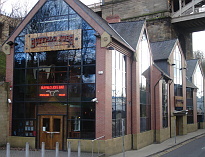 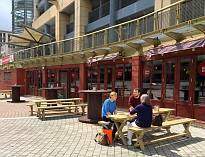 The bars and pubs have previously been featured on Pubs Newcastle and information is shown as to what has happened to the bar or pub. 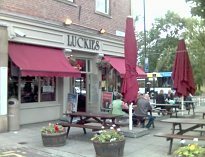 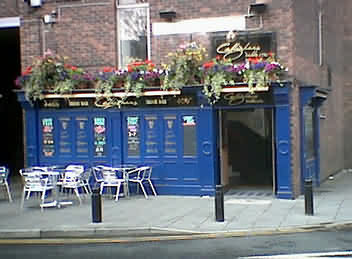 Pub now reopened under new name - Lady Grey's. 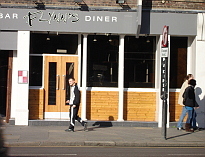 Bar now reopened under new name - Florita's. 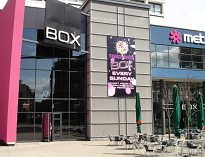 Bar now reopened under new name - Bijoux. 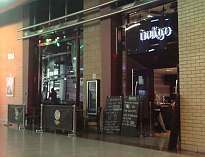 Bar now reopened under new name - Brewdog. 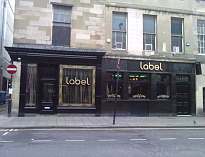 Bar now reopened under new name - Label. 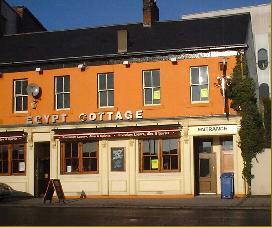 Pub closed in Autumn 2001 and re-located further up on High Bridge. 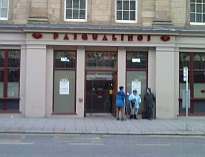 Bar Closed - not reopened. 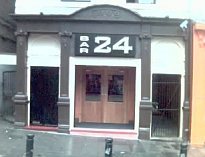 Bar now reopened as night club. 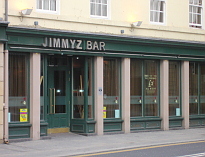 Bar now reopened under as Restaurant. 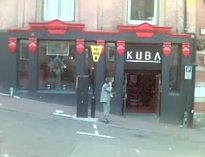 Bar now reopened under new name - Fat Buddha Bar. 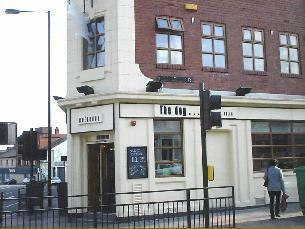 Bar now reopened under new name - Dun Cow at Jesmond. 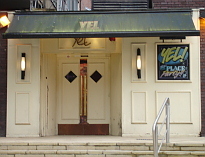 Bar now reopened under new name - Tup Tup Palace. 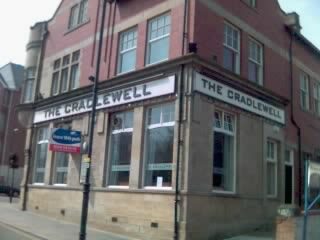 Bar now reopened under new name - Crows Nest. 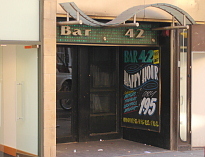 Bar now reopened under new name - Scalini's Loft. 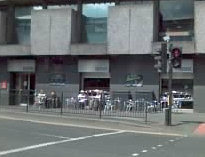 Bar now reopened under as Pizza Express Restaurant. 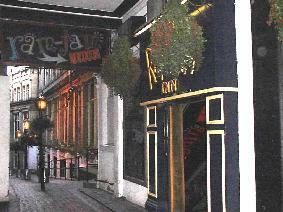 Bar now reopened under new name - Rusty's. 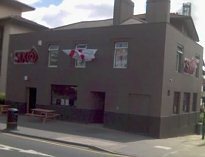 Bar now reopened under new name - The Empress. 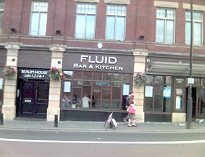 Pub Closed - not reopened. 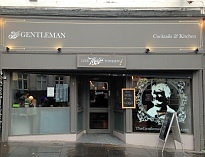 Bar now reopened under new name - Tiger Hornsby. 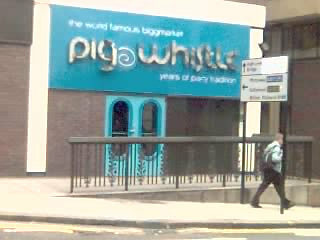 Bar now reopened under new name - Hoochie Coochie. 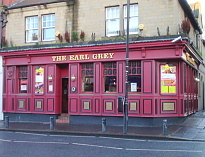 Bar now extended and part of The Red House. 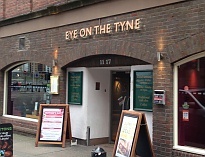 Bar now reopened under new name - Eye on the Tyne. 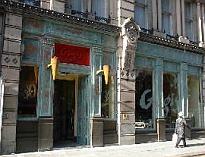 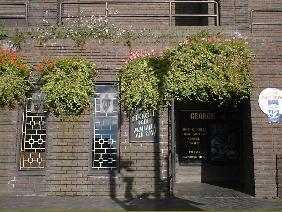 Bar now reopened under new name - The Giraffe Lounge. 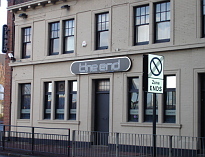 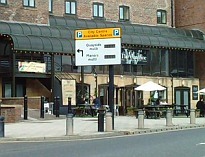 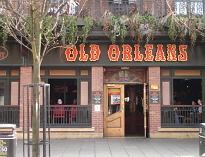 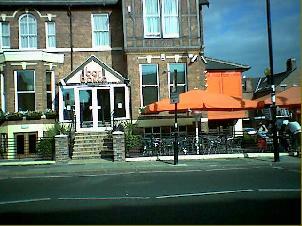 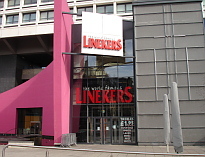 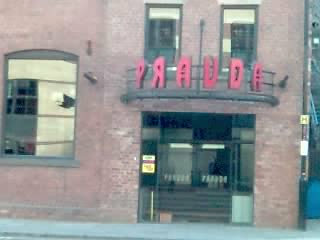 Pub demolished in 2007 due to Eldon Square extension. 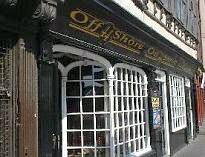 Bar now reopened under new name - Ohso. 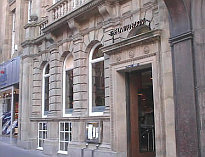 Pub Closed - now part of the Premier Inn Hotel - City Centre. 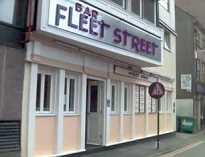 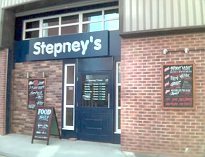 Bar now reopened under new name - Eazy Street. 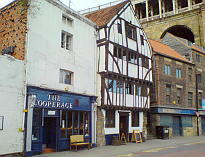 Bar now reopened under new name - Colonel Porter's Emporium. 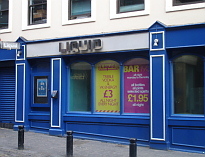 Bar now reopened under new name - Pop World. 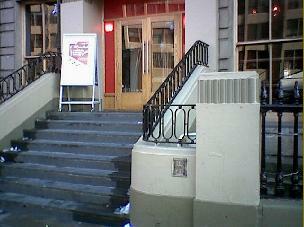 Bar Closed - reopened as bar/retaurant Avieka. 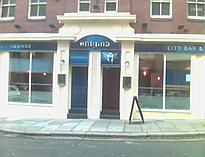 Bar now reopened under new name - The Ember Lounge. 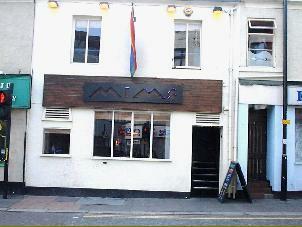 Bar now reopened under new name - Mimo. 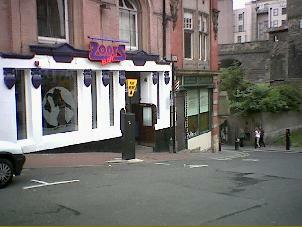 Bar now reopened under new name - The Town Wall. 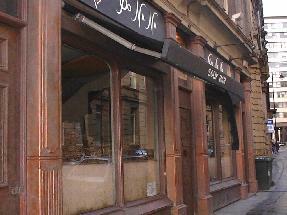 Bar now reopened under new name - Jalou. 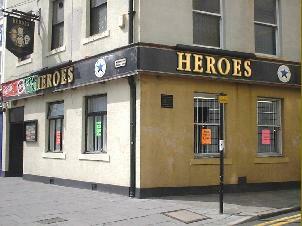 Pub demolished - now part of the Newcastle City Library. 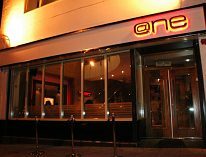 Bar now reopened under new name - Central. 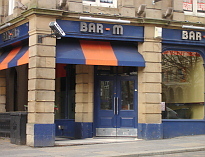 Bar now reopened under new name - Barca. 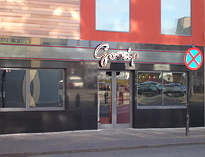 Bar now reopened as Restaurant. 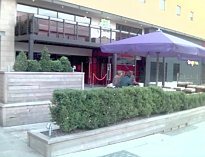 Bar now reopened under new name - Secrets. 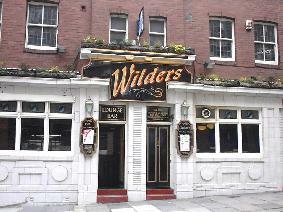 Bar now reopened under former name - Wilder's. 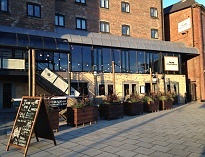 Bar now reopened under new name - Head of Steam - Quayside. 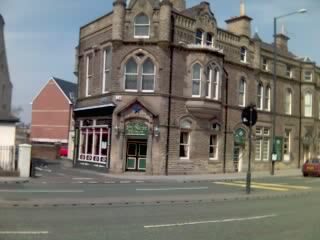 Bar now reopened under new name - The Bridge Tavern. 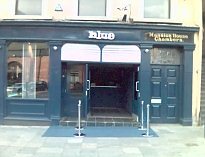 Bar now reopened under new name - Bealim House. 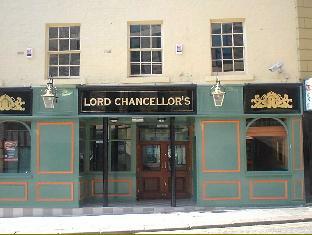 Bar now reopened under new name - The Charles Grey. 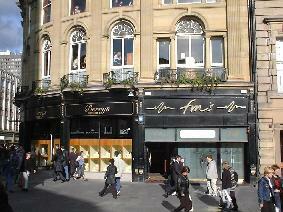 Bar now reopened under new name - Rendez Vous. 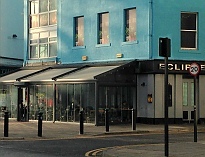 Bar now reopened under new name - Eclipse. 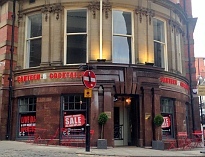 Bar now reopened under new name - City Tavern. 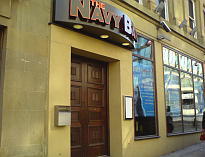 Bar Closed - not reopened. 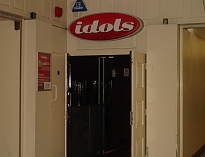 Moved to City Vaults - new name Idols Vaults. 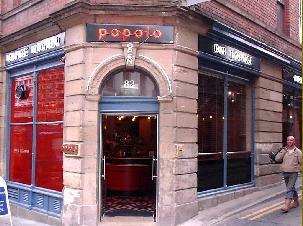 Bar now reopened under new name - Popolo. 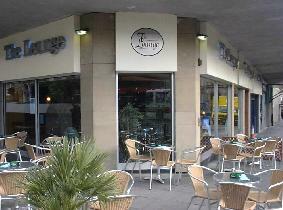 Bar now reopened as Restaurant - Tomahawk and Bar - The Boat Club. 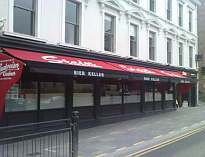 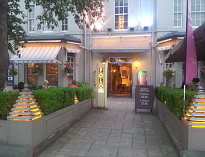 Bar now reopened as Restaurant - Miller & Carter Restaurant. 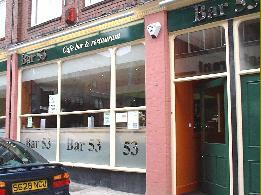 Bar now reopened as Cafe. 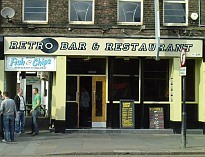 Bar now reopened under new name - Retro. 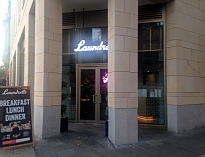 Bar now reopened under new name - Pleased to Meet You. 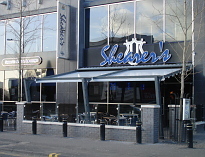 Bar now reopened under new name - Sinners. 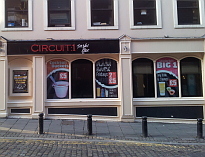 Bar now reopened under new name - Circuit 1. 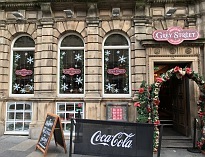 Bar to reopen on 15/11/18 as pop up Christmas bar - Miracle on Grey Street. 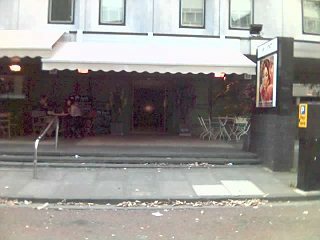 Bar now reopened under new name - Nancy's Bordello. 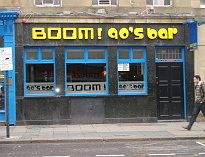 Bar now reopened under new name - Waiting Rooms. 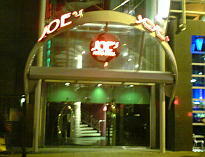 Bar now reopened under new name - Cosy Joes. 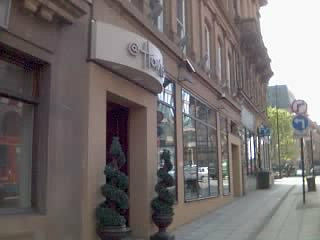 Bar Closed - reopened as Central Oven and Shaker, part of the Hilton - Hampton hotel. 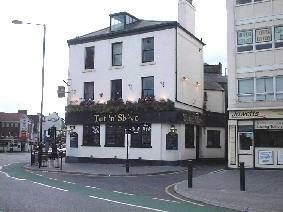 Bar now reopened under new name - The Five Swans. 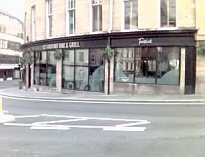 Bar now reopened under new name - Livello. 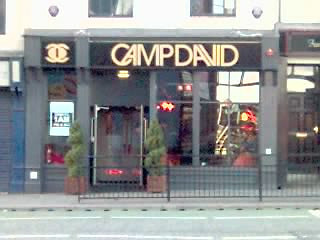 Pop up Bar Closed - reopened as Those Who Know pop up bar. 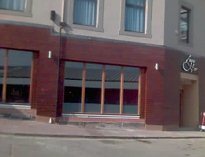 Bar now reopened as Restaurant - Za Za Bazaar . 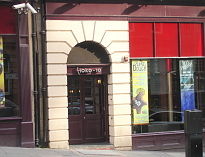 Bar reopened under new name - The Holy Hobo. 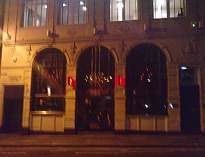 Bar Closed after fire - not reopened. 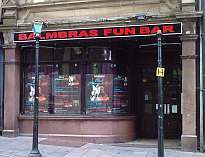 Now demolished. 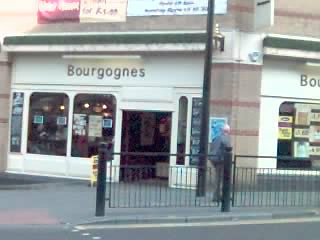 Pub now closed. 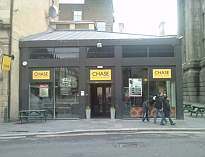 Reopened as Marks and Spencer food outlet. 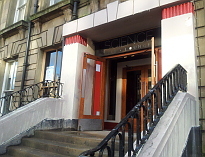 Bar now reopened under new name - Science. 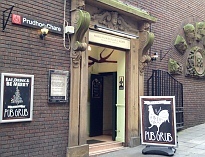 Bar now reopened under new name - The Purple Bear. 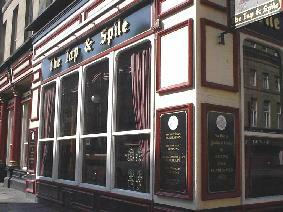 Bar now reopened under new name - Hop and Cleaver. 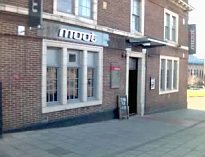 Bar now reopened under new name - Mono. 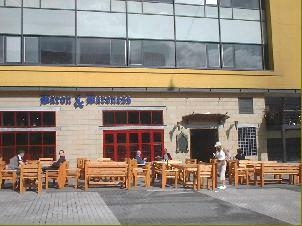 Bar now reopened under new name - The Junction. 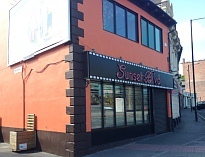 Bar now reopened under new name - Sunset Boulevard. 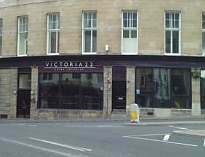 Bar now reopened under new name - The Victoria Comet. 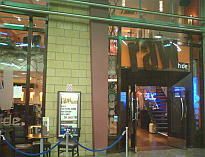 Bar now reopened under new name - music venue - Think Tank. 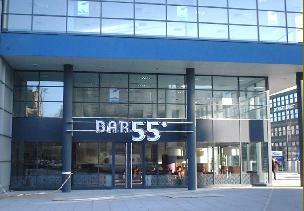 Bar now reopened under new name - dAtbAr. 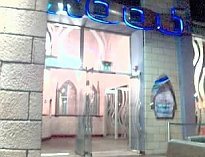 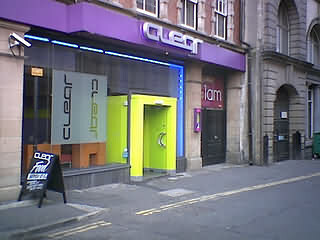 Bar Closed - now reopened as night club. 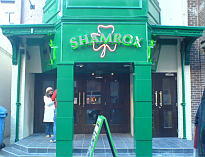 Bar now reopened under new name - Tokyo. 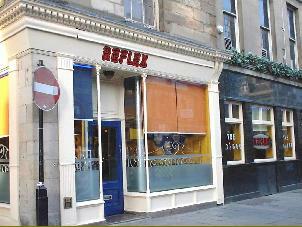 Bar now reopened under new name - Bierrex. 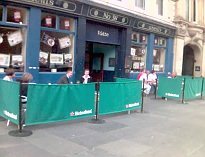 Bar extended into Rafferty's next door. 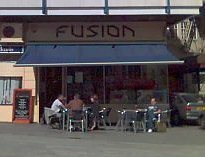 Bar now reopened under new name - The Hudson. 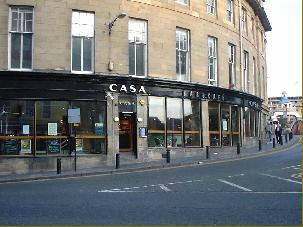 Bar Closed - reopened under new name El Paso Bar and Restaurant. 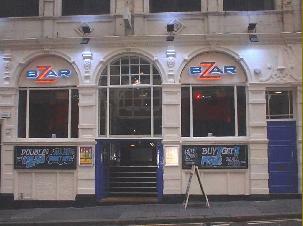 Bar now reopened under new name - Zerox. 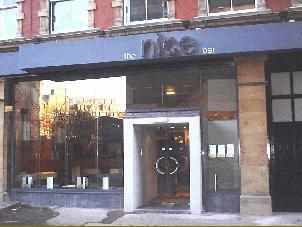 Bar now reopened under new name - Nine. 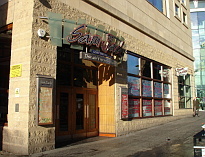 Bar now reopened as Indian Restaurant. 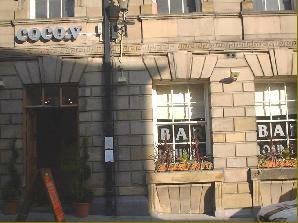 Bar now reopened under new name - The Cosy Dove. 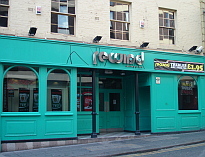 Bar now reopened under new name Bottoms Up. 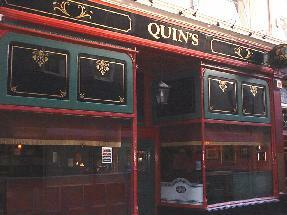 Pub Closed - reopened as shop. 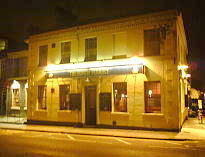 Pub now reopened under new name - The Dog and Parrott. 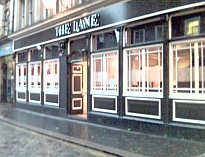 Bar now reopened under new name - Blonde Barrel. 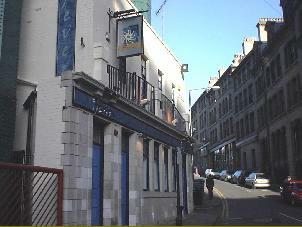 Bar now reopened under new name - The Jolly Fisherman on the Quay. 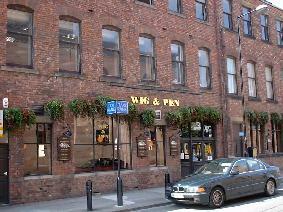 Pub now reopened under new name - Eye on The Tyne. 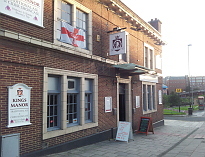 Pub now reopened under new name - Enigma. 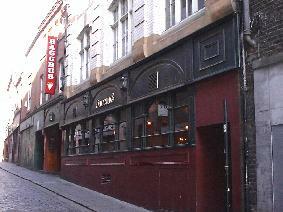 Now reverted back to Wilder's Bar.